720 Count Pampers Soft Care Wipes only $12.94 Shipped! Contact Deal Pulp for your $5.00 Credit! Linens N Things: 20% off Entire Order and Free Shipping! UP to 40% off Jeans at Kohl's! Plus, an extra 10% off! Kohl's Cash too! Old Navy Extra 40% off Clearance! 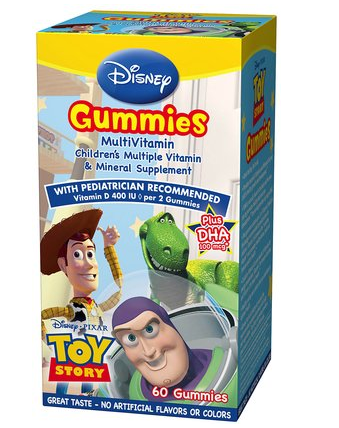 All Stores! HURRY! $3.00 off Glad Trash Bags Coupon! 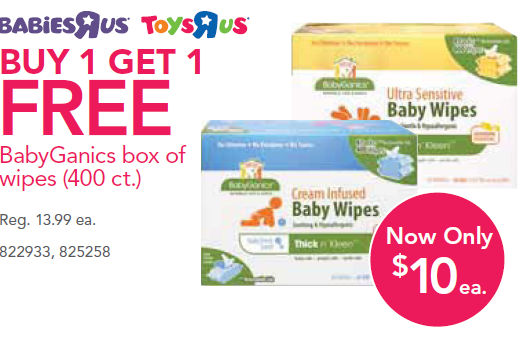 400 Count Package of BabyGanics Wipes only $5.00! HURRY! 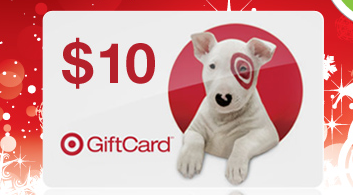 $10 Target.com eGift Card for only $2.00! NEW Update: It has been confirmed. And, the $5.00 Free credit has been temporarily taken down. However, you can still get your $10 eGift Card for only $7.00! IMPORTANT: Utah Readers- Sunday Only Subscription Price Going up! Update: This offer is now dead!